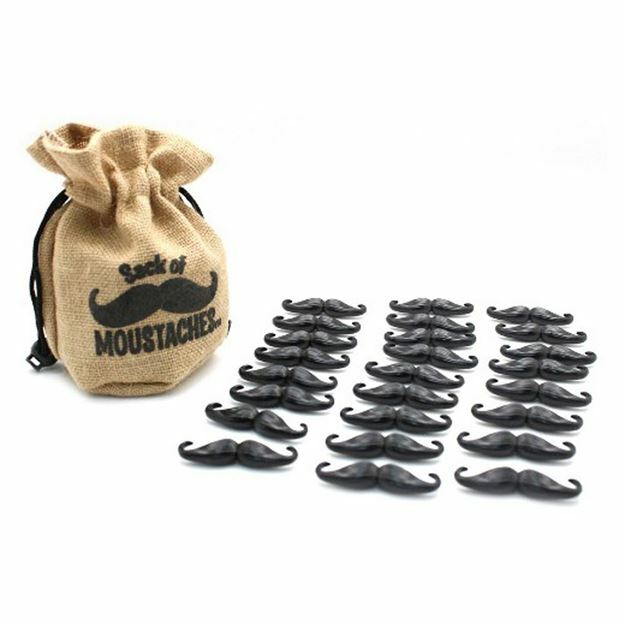 Identically styled with 'hooked' ends, this sack of moustaches can be linked together. Challenge yourself or play in a group and see who can make the longest chain by linking as many moustaches together as possible! A great game for improving hand-eye coordination and visual perception. For 1 to 8 players. Age 8+ years. Distributed in New Zealand by Holdson.